Soul, funk, blues - it's the groove, stupid! Soulies don't do carbon copy covers. We focus on the groove, and put our own spin on things. The originals are the bonus extras in the package. 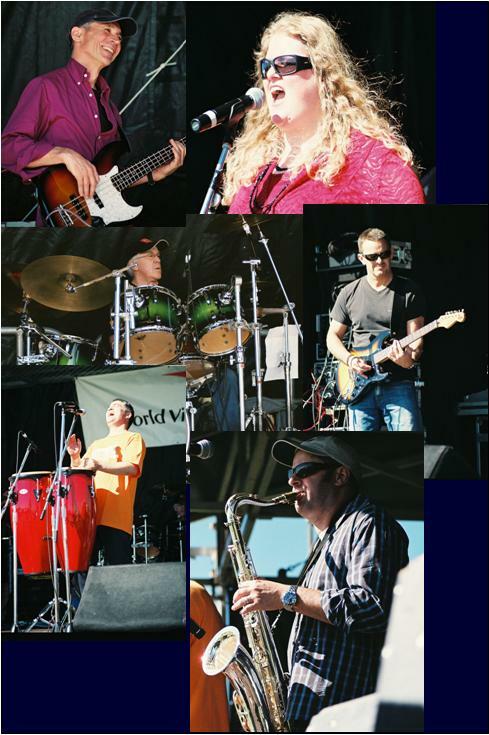 Soul Survivors started in the 1980s and were regular favourites at the Marble Bar (Sydney Hilton), Great Northern Hotel (Chatswood) and Didi's (Brookvale) amongst other venues. We're still playing our own mix of soul, funk and groove favourites, but we can do semi-acoustic and jazz if the occasion demands it.